The BBC One drama Waterloo Road is to launch a series of online episodes which sees the 2010 cast reunited with each other.  Waterloo Road Reunited will launch on March 2 with six episodes that will be available online via the BBC Waterloo Road webpage and using the BBC’s red button service after Waterloo Road transmits. The episodes will see the class of Waterloo Road 2010 brought together for the first time since leaving school last summer at a party held at Janeece’s house. Much has changed, with some of the ex-pupils flourishing and others feeling lost in the real world. Produced for the BBC by Shed Productions, Waterloo Road Reunited uses a combination of scripted episodes, fictional social media networks and interactive fan sites, allowing the audience to extend its relationship with their favourite characters; Janeece, Phil, Paul, Bolton, Danielle, Michaela and Aleesha from the screen to the web.